The Greater Lansing area has many shelters and organizations to help the homeless. But Gateway Youth Services is the only one for homeless and unaccompanied youth. Current State’s Mark Bashore talks with Gateway Youth Services director Jennifer McMann and outreach coordinator Sophia Estrada Ferrera. Lansing is one of about 200 cities that's taken up the White House's "My Brother's Keeper" initiative. We talk about the future of the My Brother's Keeper program in Lansing with Angela Waters Austin, director of the non-profit group One Love Global, and Men Making a Difference founder Andrew Brewer. 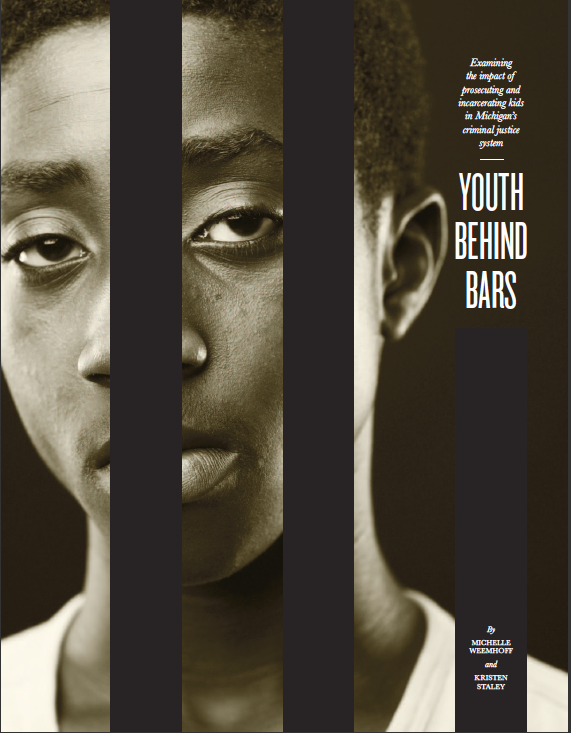 There’s been increasing scrutiny in recent years of how Michigan treats juveniles who are tried and convicted as adults in the state’s justice system. A bipartisan coalition of Michigan lawmakers is proposing big changes to the way the state handles these cases. 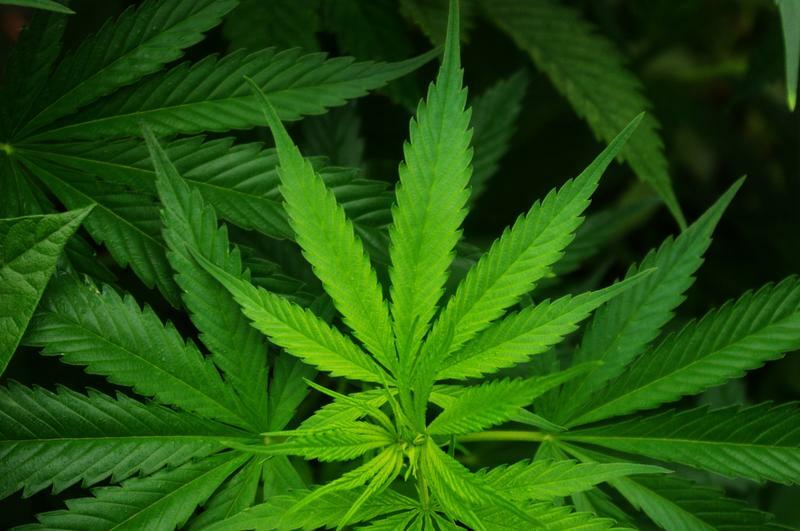 We talk to Sen. Rick Jones, one of the sponsors of the bill package being introduced Wednesday, and Kristen Staley, Associate Director of Youth Justice Policy for the Michigan Council on Crime and Delinquency. You may see some great new artwork at various public sites around Lansing this weekend. Those masterpieces will be the handiwork on area kids aged seven to 15. They're part of a youth program called "THRIVE." The program emphasizes goals and personal achievement to help children avoid cycles of drug and alcohol dependence. Current State's Mark Bashore talks with THRIVE Lansing program director Laura Croff. Last night, hundreds of people headed to REO Town for the opening of Lansing’s first youth art gallery. The show featured the work of students from REACH Studio Art Center, a nonprofit community arts center. It’s Wednesday and time for our Neighbors in Action segment, where we feature people and organizations working to make our community a better place. 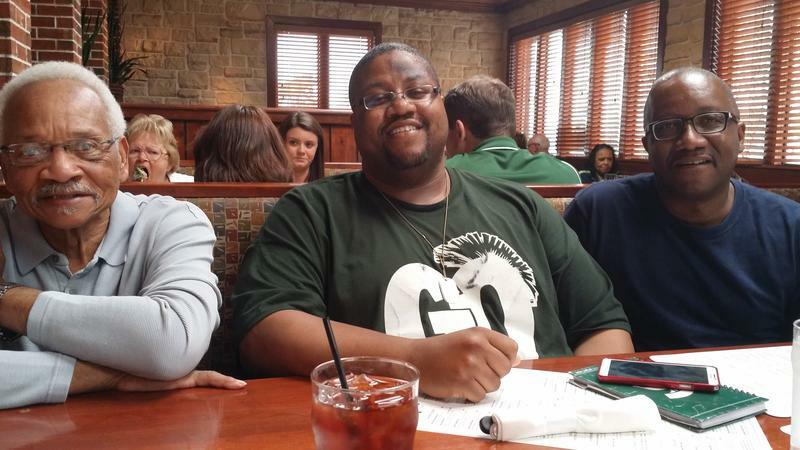 Today we feature the Mayor’s Young Lansing Coalition and Partnerships, or MY Lansing CAP. 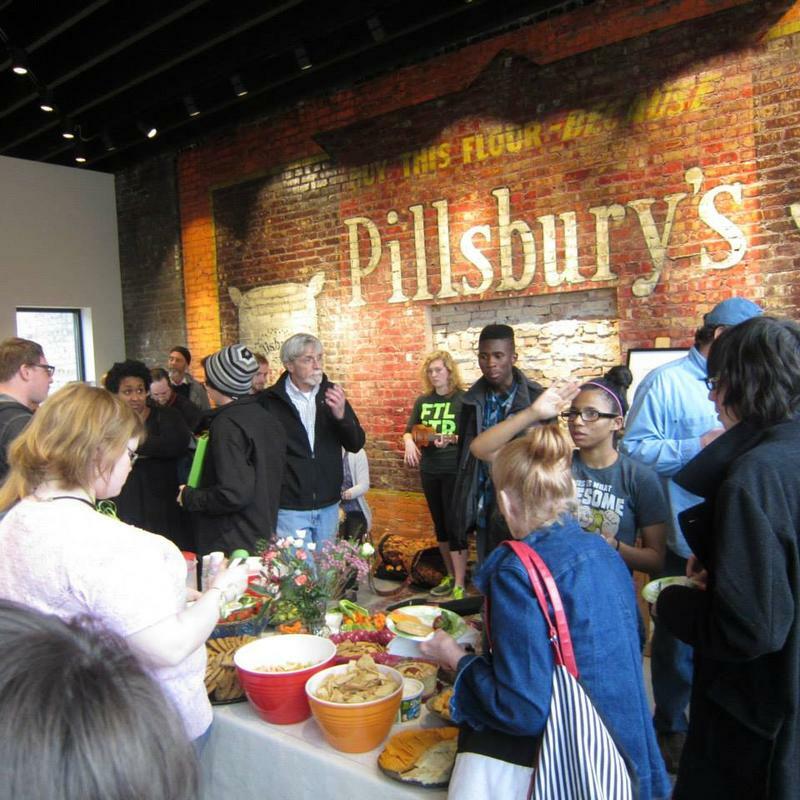 The coalition, which was officially announced last week, features a broad array of community partners and stakeholders that are coming together to improve the quality of life for Lansing’s young people of color. It’s Wednesday and time for our Neighbors in Action segment, where we feature people and organizations working to make our community a better place. 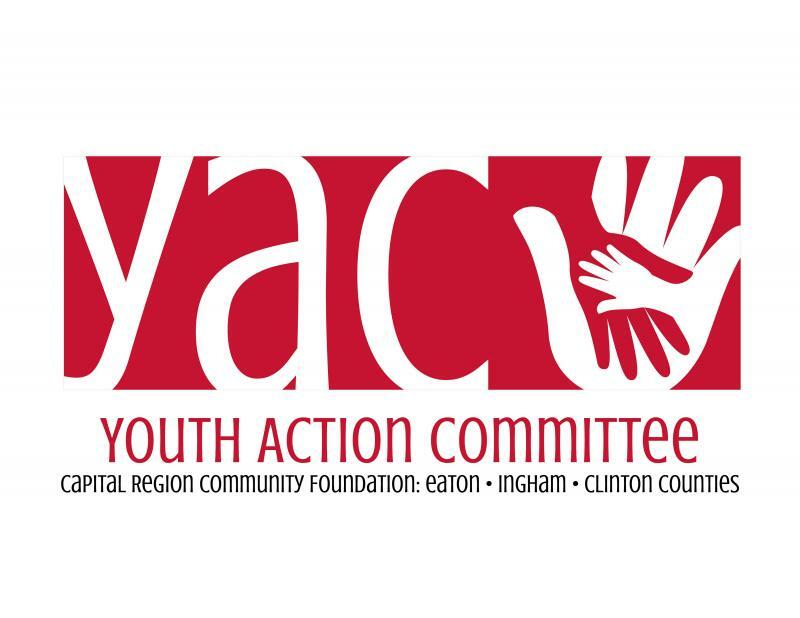 Today we feature the Capital Region Community Foundation’s Youth Action Committee or YAC. The committee is made up of high school students in the Tri Country Area who volunteer and distribute grants to area non-profits that serve youth.